Min Altitude 760m / 2493 ft.
Max Altitude 4919m / 16138 ft.
Manang Valley Trekking is a wonderful journey through the mixed landscapes of subtropical forest to arid barren landscapes until 4900m, encountering multiple old Buddhist monasteries portraying the cultural aspects of the area and the magnificence of the beautiful Valley and High Himalayas, which are second to none. 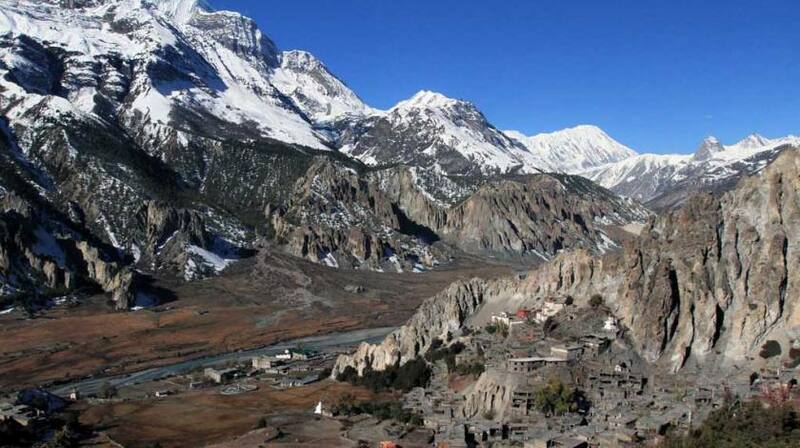 The major attraction of Manang Trek is to explore the hidden gems in Manang Valley locale like tranquil lakes formed at high elevation, sweeping mountain glaciers, ancient Gompas offering a great view, local villages etc. 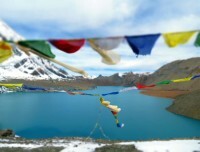 Despite following the classical Annapurna Circuit trekking route towards Thorang La Pass (5416m) from Manang, this trip will take you the world highest Tilicho Lake at 4919m passing through the Khangsar village (also known as the last village of Nepal) lying on the west ridge of Valley. 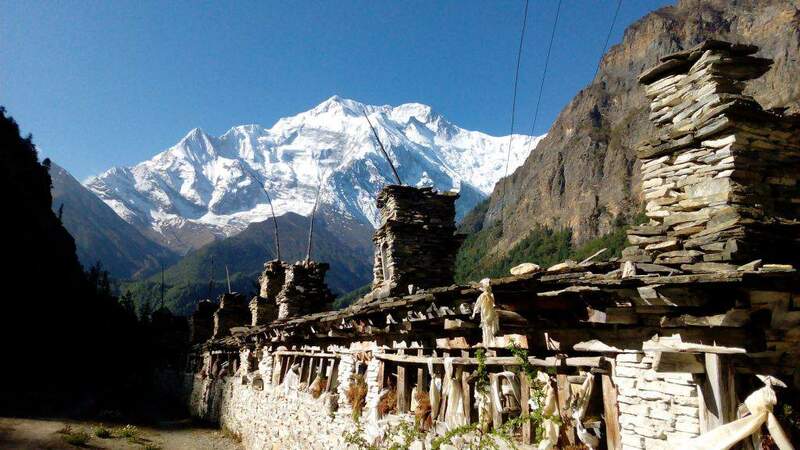 Trekking to Manang is an awesome experience to encounter different ethnic groups in several villages along the route and the mountain sights while passing through beautiful forest and open dry landscapes are just impressive. 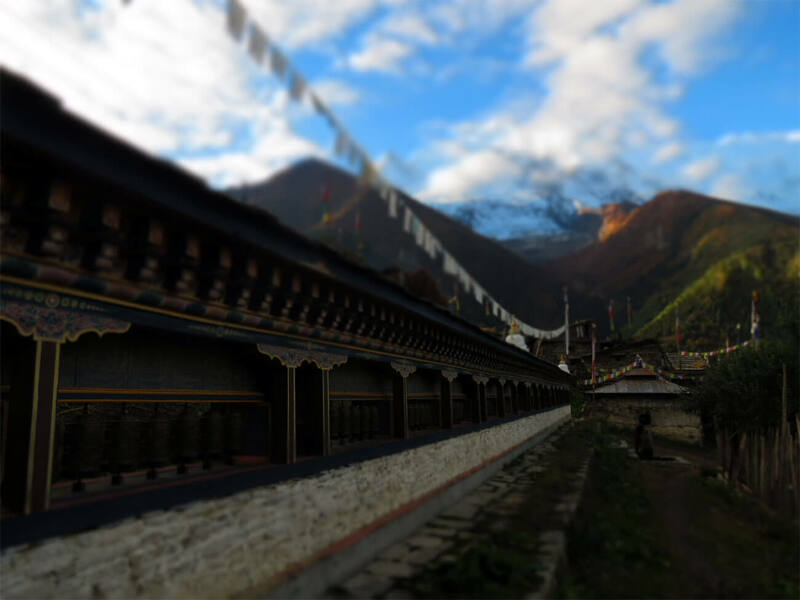 Manang valley is remote yet one of the beautiful valley offering breathtaking views of Himalayas crowded with several ancient Buddhist heritage, caves, glaciers and lakes and the inhabited people with distinct cultural practices enjoying their exciting festivals. 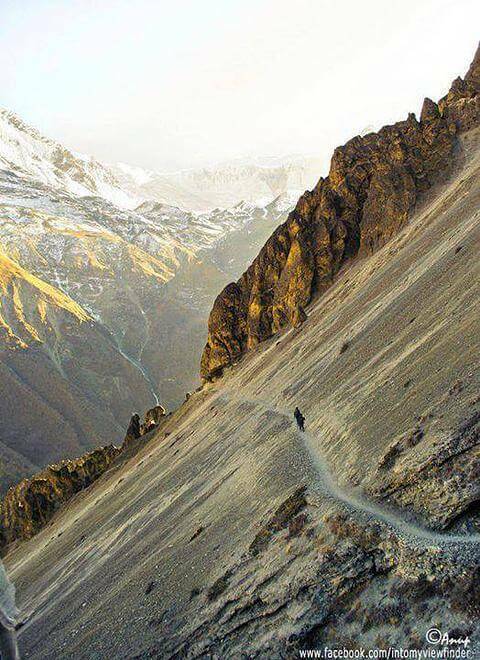 Following the footsteps of Annapurna circuit route, the trail passes through beautiful waterfalls visible from Ghermu, Tal and Chyamche village and the green lush vegetation until it starts getting dry & barren at Upper Pisang. The majestic view of Lamjung, Manaslu and Annapurna is awesome from the Upper Gompa monastery. Then, we follow the upper route via Ghyaru and Ngawal village enjoying the panorama in front of our eyes to reach Manang valley after a quick visit to Bhrakha monastery. On reaching Manang, we will rest and stroll around the village just to feel the air. The next day, we shall make a packed lunch day trip to Kicho Lake which calmly rests at 4600m with a good view of surrounding landscapes and mountain and also good for acclimatization. Hike to Bodzo Gompa, located at the northern cliff is best to capture the best photograph of gorgeous Manang Valley dominating by the Mt. Annapurna III and Gangapurna. 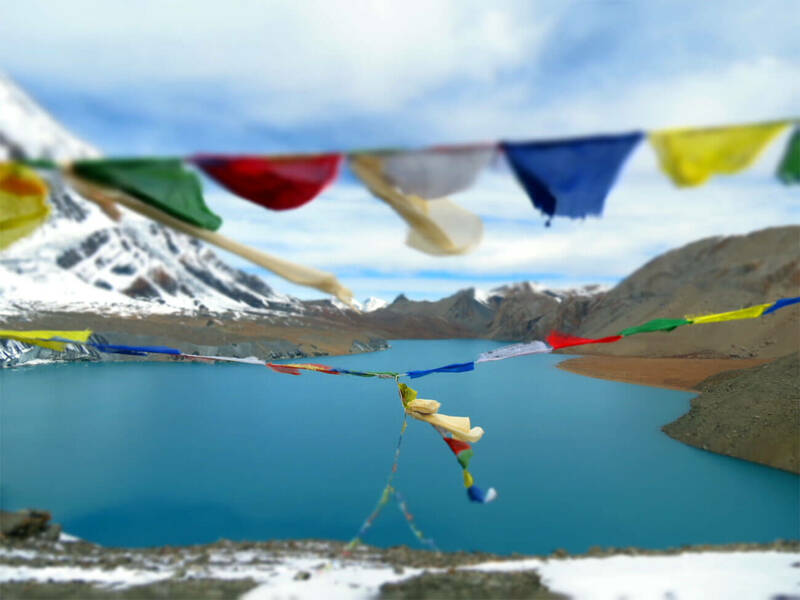 Out of several places of interest in Manang valley, our three days excursion to western ridge of Valley will take us to Tilicho Lake – highest lake in the world and also sacred as per Hindu beliefs will allow you to immerse into the wild beauty of nature and leave you speechless. We will retrace our path all the way to Manang and then continue from barren lands towards green forest collecting all memories in our mind and camera leaving only footprints behind.